Home » Everyday , Health , Nature » 10 UNBELIEVABLE CHANGES WITH CONSUMING ONLY ONE CARROT A DAY ! 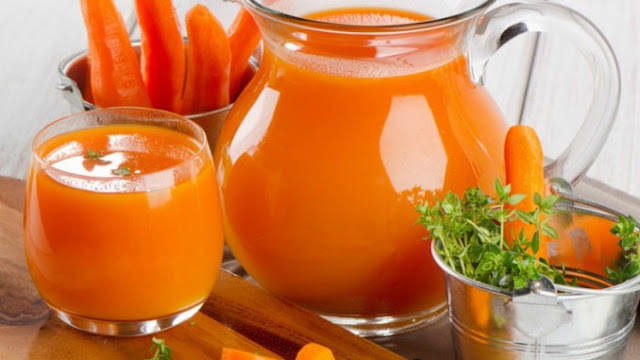 10 UNBELIEVABLE CHANGES WITH CONSUMING ONLY ONE CARROT A DAY ! All nutritionists would agree with claims that carrots is very healthy. Rich in vitamins A, K and B8, potassium, copper, magnesium and iron. But the large properties that carrots have are coming from his wealth of beta carotene and fiber. Fresh carrots can be purchased throughout the year, not expensive, and you can eat fresh, and as a dietary supplement. Here is how eating carrots once a day affect your health.